Regulations are essential for the proper functioning of society and the economy. They include any laws or other Government-endorsed ‘rules’ where there is an expectation of compliance. In Australia, regulation is made at the Federal level, as well as by the states and territories, in the form of legislation and subordinate legislation and at a local government level as regulations and by-laws. Australia is recognised internationally for its regulatory policy and governance arrangements, particularly its approach to Regulatory Impact Analysis. The Australian Government remains committed to improving the quality of its regulation, including minimising the burden of regulation on businesses, community organisations and individuals. The Government’s regulatory policy frameworks assist in keeping the Australian economy as efficient, flexible and responsive as possible. 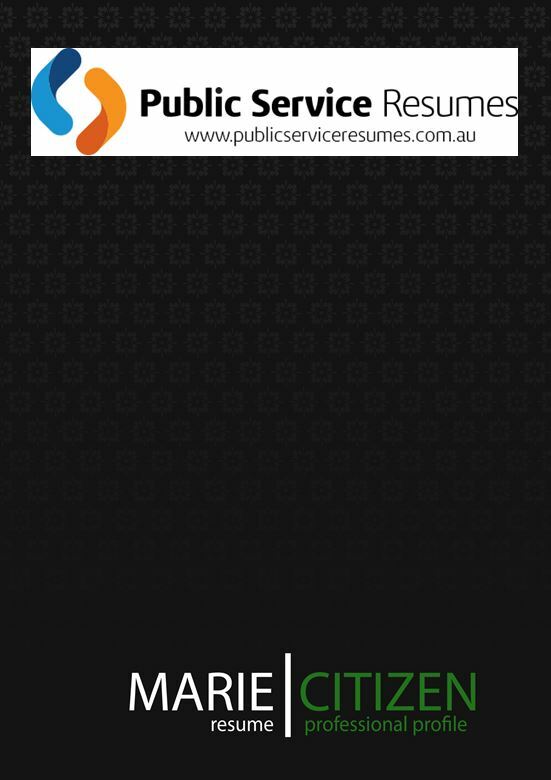 Government and APS recruitment is fast becoming as competitive as the commercial market in Australia. 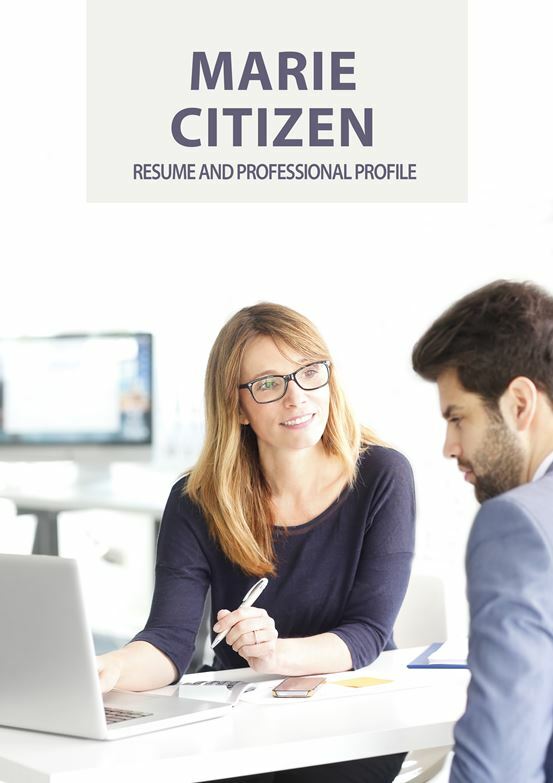 Therefore, our team of Compliance and Regulation Resume and Selection Criteria Writers understand that more emphasis needs to be given to value-add competencies, as well as technical experience, giving a style of resume that will lift your overall capabilities. This includes clearly demonstrating how you meet the Work Level Standards and/or Integrated Leadership System, in addition to the experience and requirements of the role that you are applying for. Compliance professionals often have accountability for the performance and development of risk and compliance tools across all business units. They also act as the primary conduit between stakeholders assisting in the development of compliance and control frameworks, including with external vendors. 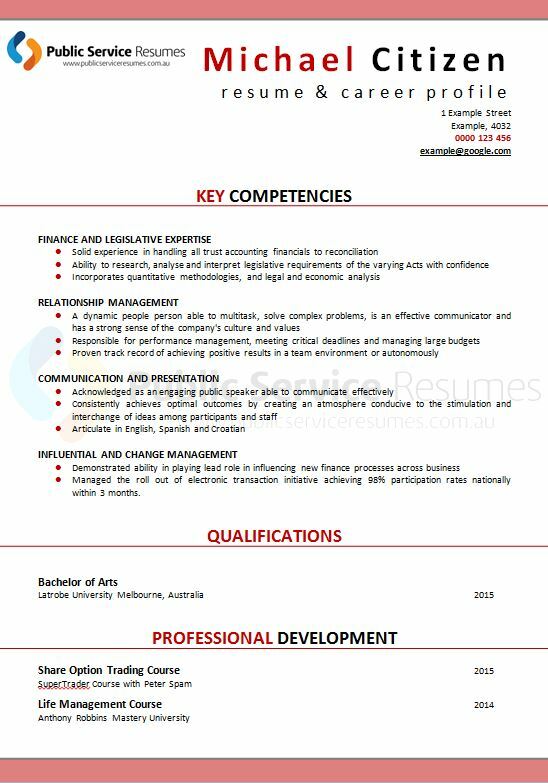 Therefore, it is imperative that your application documents reflect your exceptional communication and interpersonal skills. Being customer-focused is critical whilst establishing and maintaining effective relationships with customers and colleagues, and you must be able to gain trust and respect across all levels of an organisation. These roles are often action-oriented, and you need to be full of energy for challenges and not fearful of acting. As such, our Compliance and Regulation Resume and Selection Criteria Writers will work with you to draw out examples of when you have seized opportunities, prioritised your work effectively and managed multiple tasks in a fast-paced environment. The culture in which you will work as a compliance and regulation professional is fast-paced and high achieving. So, it is imperative that you can bring a dynamic and can-do approach and attitude to your work. This type of role and the business that surrounds it is best suited to a professional who is flexible, proactive and adept at multitasking, as well as someone who can manage effectively with a sense of urgency in a fast-moving environment. No matter if compliance and regulation is an area that you are already familiar with or you are just starting out in the industry, the team at Public Service Resumes can help you to put together a strong application. 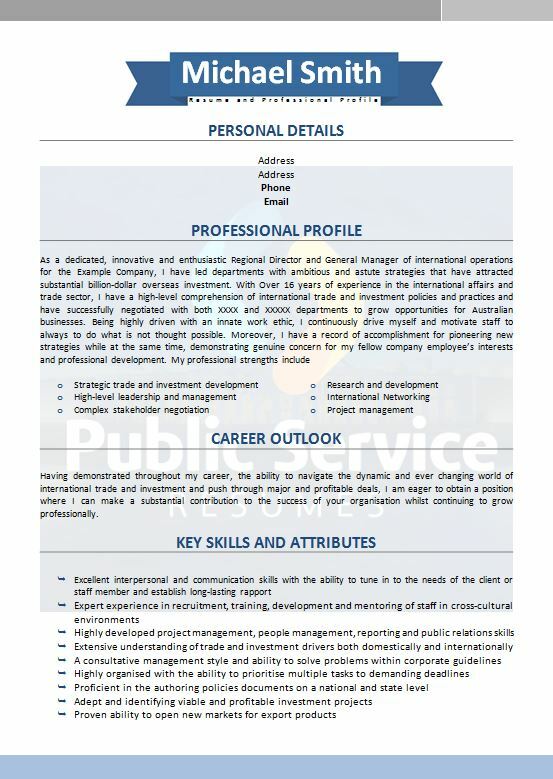 When you engage our services, your Compliance and Regulation Resume and Selection Criteria Writer will work to condense your experience, skills, qualifications and expertise into its most powerful form; selling your capabilities whilst keeping it within the realms of the position requirements. Our Writers are experts in extracting and gathering information for your resume, and you will be amazed at how much we can uncover in your past achievements, all of which will give you the confidence to promote your experience. Most APS compliance and regulation roles will ask you to submit a statement of claims or responses to key selection criteria as part of your application. Applicants like you, competing for roles in the public sector, and some private sector companies, will be assessed and invited for interview on the basis of merit. What this means for you is that your ability to perform the role and suitability for the position will be determined in most cases, by the strength and quality of your written application. Particularly with your answers addressing specific selection criteria, as well as the previously mentioned Work Level Standards and/or Integrated Leadership System. It is the quality of your selection criteria response that will determine whether you are shortlisted for interview. The highly experienced team of Compliance and Regulation Resume and Selection Criteria Writers at Public Service Resumes are adept at writing strong selection criteria responses or statements. When you engage our services, they will work with you to uncover your unique selling points, brainstorm answers, relate these back to the advertised compliance and regulation role, and write in a clear and powerful way. If you are currently working within the public sector, then you already understand the process and how incredibly time consuming it is to produce a quality application that will get you to the top of the interview list. However, the team at Public Service Resumes can make the whole process easy. Our expertise also means that we can dramatically improve upon the quality of your application in order to position you as the best candidate for the role. Call now to find out how we can support you through your next APS compliance and regulation application.